When choosing a wedding look, jewellery is often an afterthought (it’s all about the dress, right?). But sometimes, smaller details can really go a long way, which is why we’re going to make it easy for you: get a choker or two, and wear on repeat. Why? Chokers are the rare elegant, modern, and cool necklace style that works for bride, wedding party, and guests alike. Plus, they get major bonus points for working with a variety of necklines, and are easily dressed up or down. Scroll down to see some of our must-shop favourites from Eddie Borgo to Mango, and everything in between. 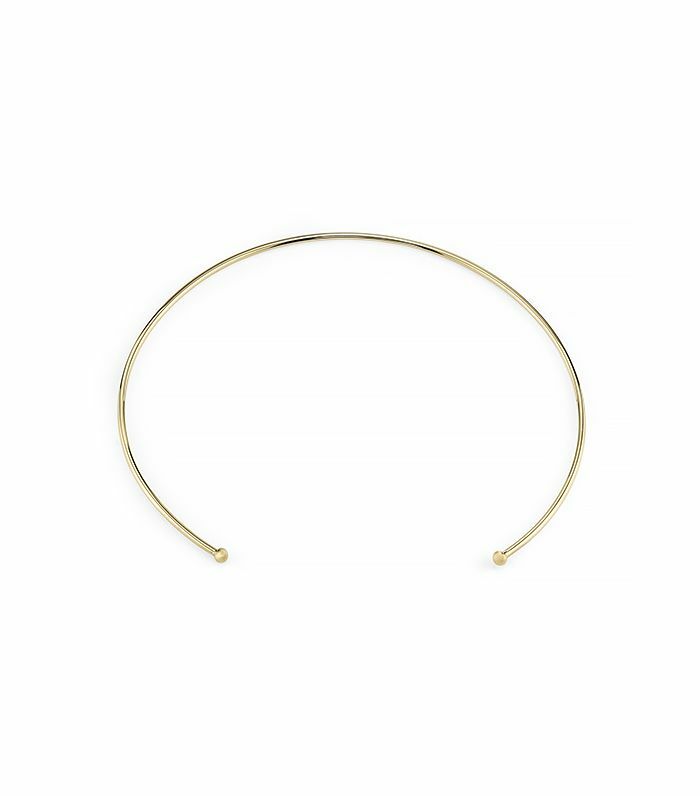 This choker, from one of our favourite jewellery designers, offers chic minimalism at its best. This beauty hits on the delicate jewellery trend as well. We think this edgy choker would look so cool paired with a feminine floral dress. This choker makes a subtle statement that’s sure to dress up a simple dress. The simple, handmade feel of this versatile choker lends itself well to patterned or embellished dresses. Two trends in one, at a great price point, is hard to beat. We’re getting a subtle ‘80s vibe from this golden chain. Pamela Love nailed it with this perfectly-sized pendant. A whisper-thin pearl and gold piece has investment appeal in spades. This is a lovely choice for a bride. This designer piece is practically a work of art. We’re not saying it’s inexpensive by any means, but it’s Balenciaga for less than $1,000! Wear this collar with the opening to the front to display the ingenious equestrian detail. 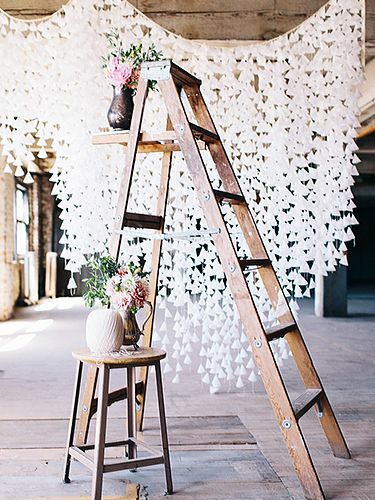 A chic conversation piece is always a plus at weddings. Mixed metals make for lots of styling possibilities, and we love the unique, simple design. What jewellery pieces are you shopping for this wedding season? Comment below!